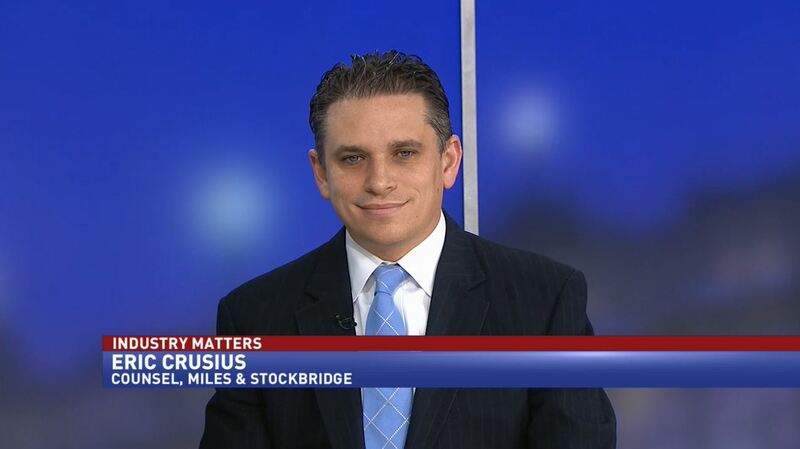 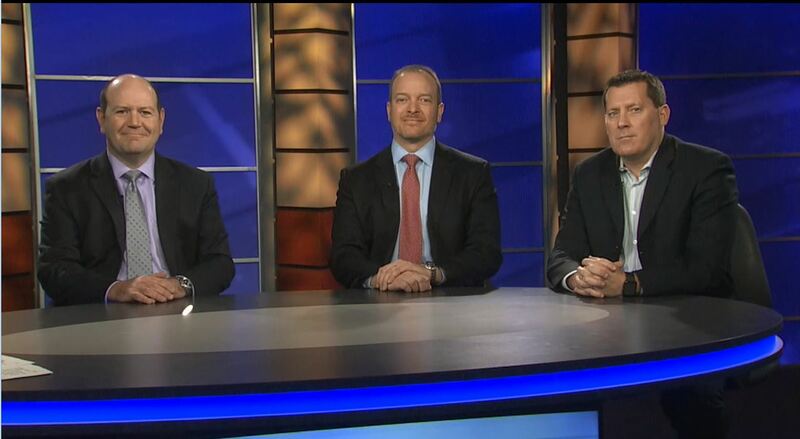 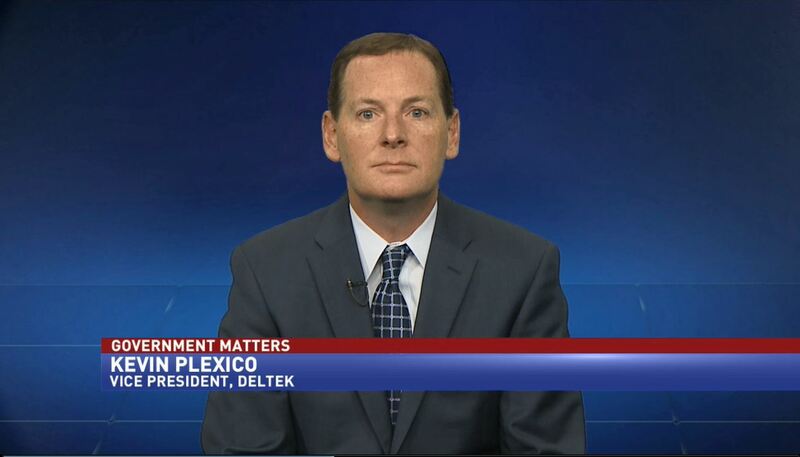 Kevin Plexico, vice president at Deltek, discusses how the budget will impact industry. 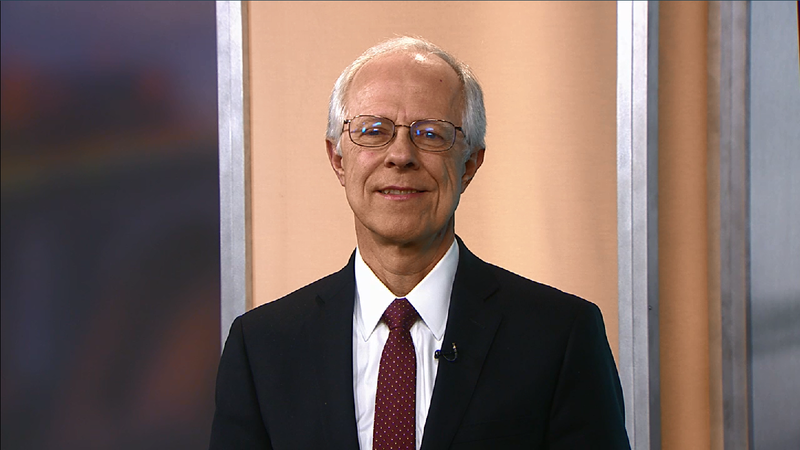 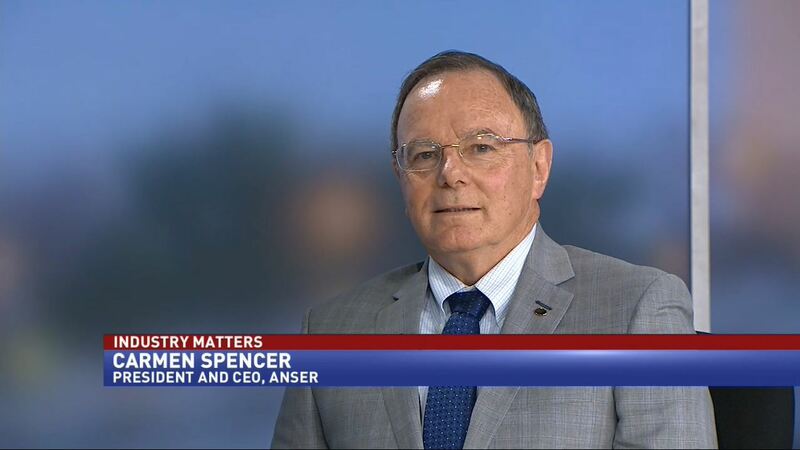 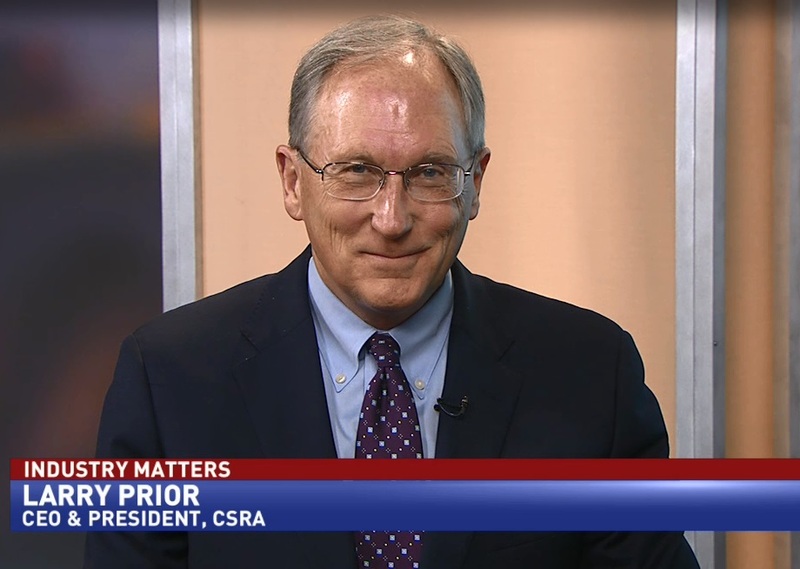 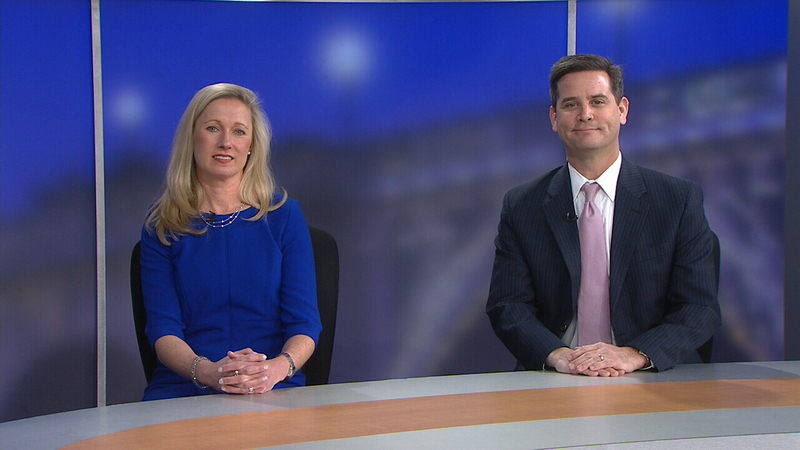 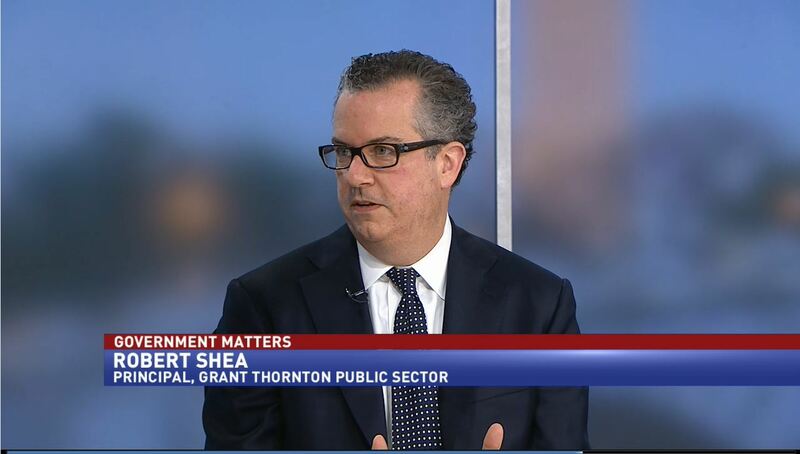 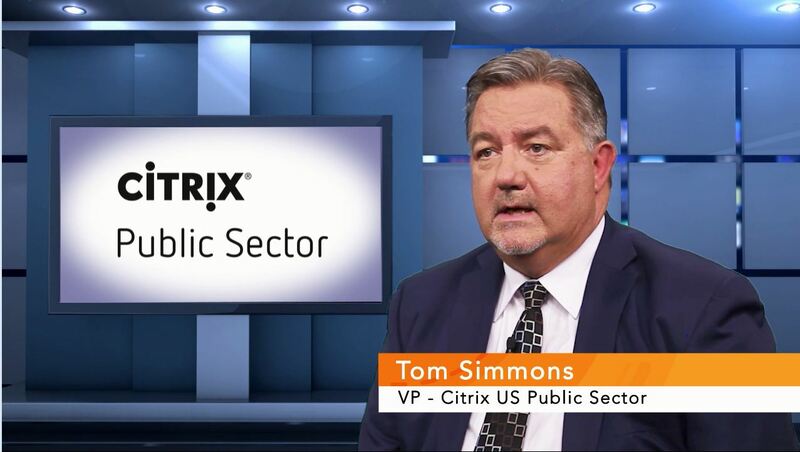 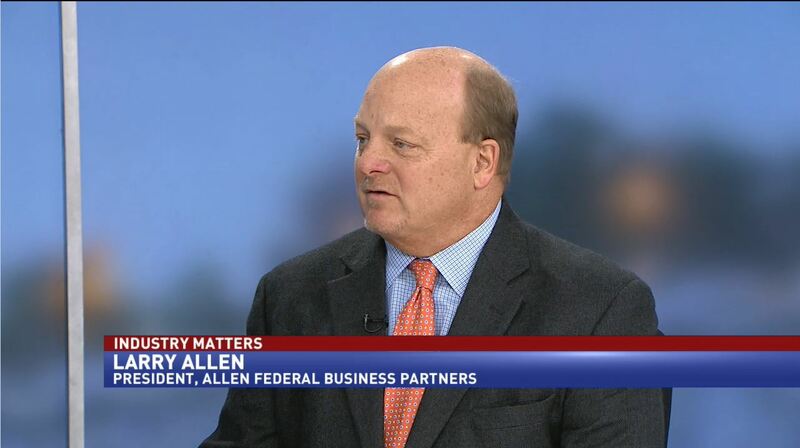 Larry Prior, CEO and president at CSRA, discusses how industry is navigating budget uncertainty in the federal government. 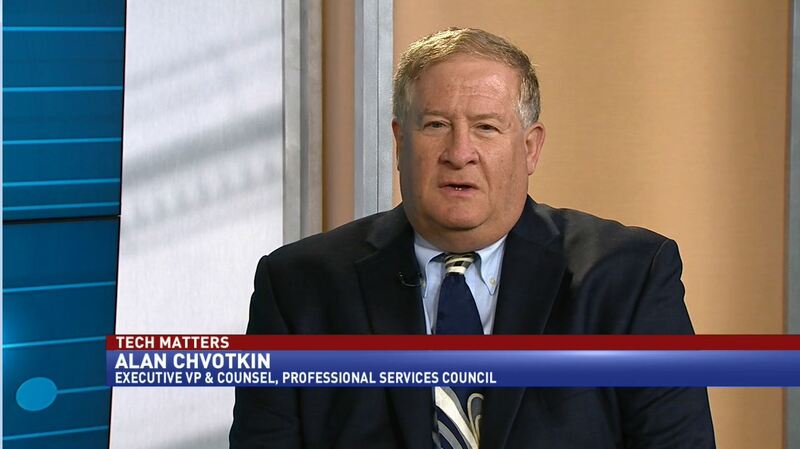 David Berteau, president and CEO of Professional Services Council, discusses the impact of the federal hiring freeze on contractors. 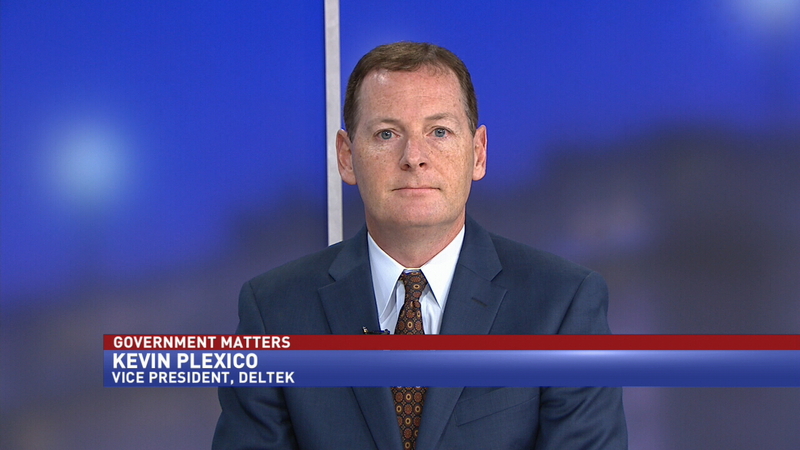 Kevin Plexico, vice president of Deltek, discusses the impact of President-Elect Trump’s campaign promises on the federal contracting community. 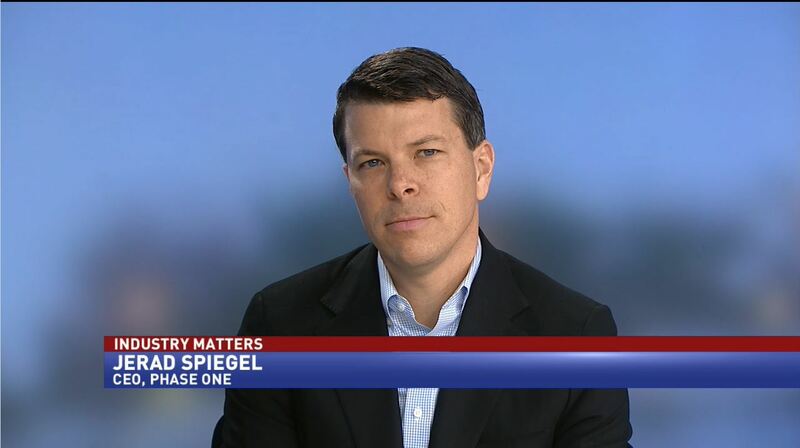 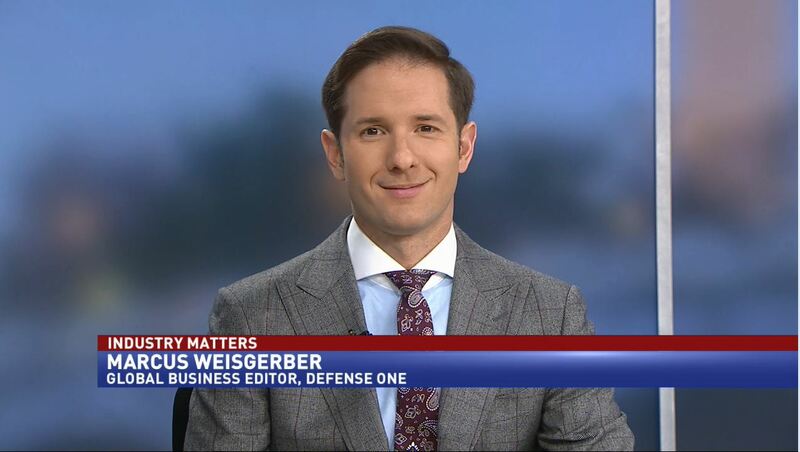 Boeing moving defense headquarters to D.C.
Jerad Speigel, CEO at Phase One, discusses how industry can help shape I.T. 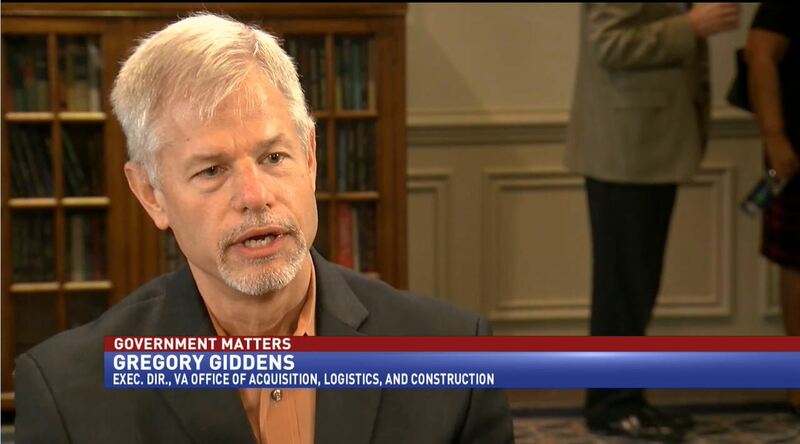 policy in the Trump administration. 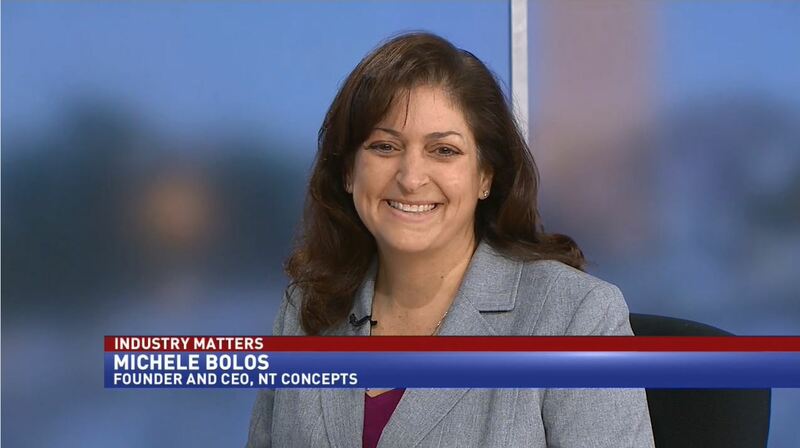 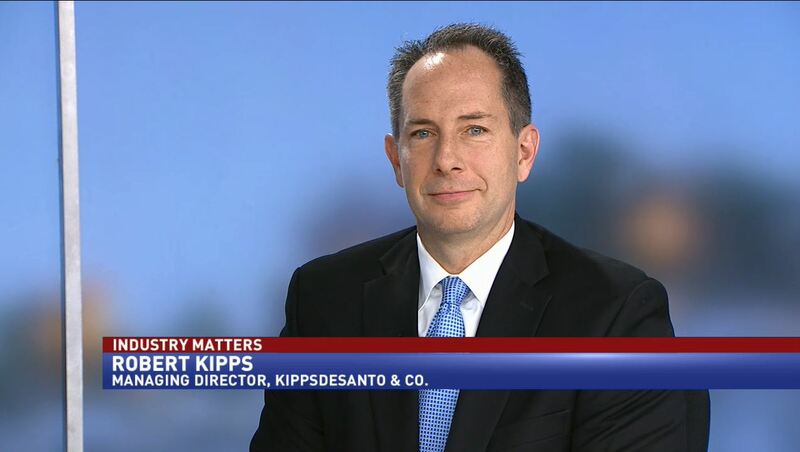 Robert Kipps, managing director at Kipps-DeSanto, discussed the impact of uncertainty on the defense industry. 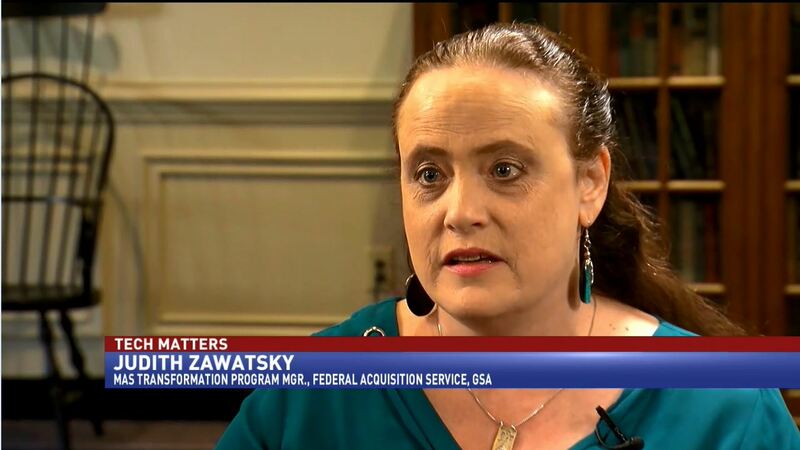 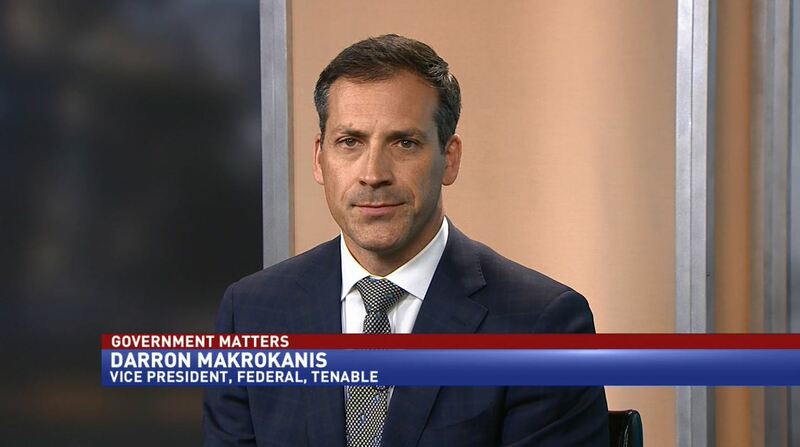 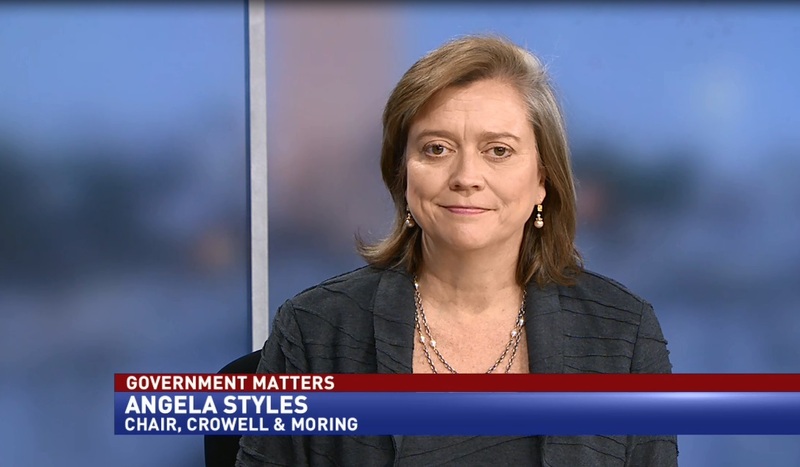 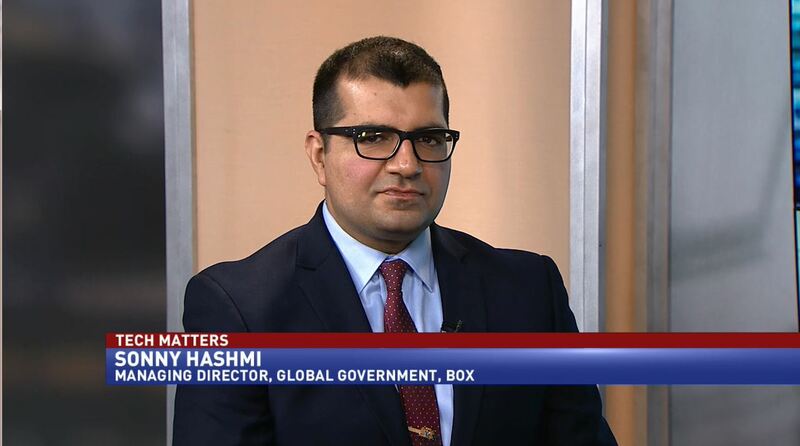 Judith Zawatsky, Multiple Award Schedules Transformation Program Manager at GSA’s Federal Acquisition Service, discusses the Making It Easier campaign. 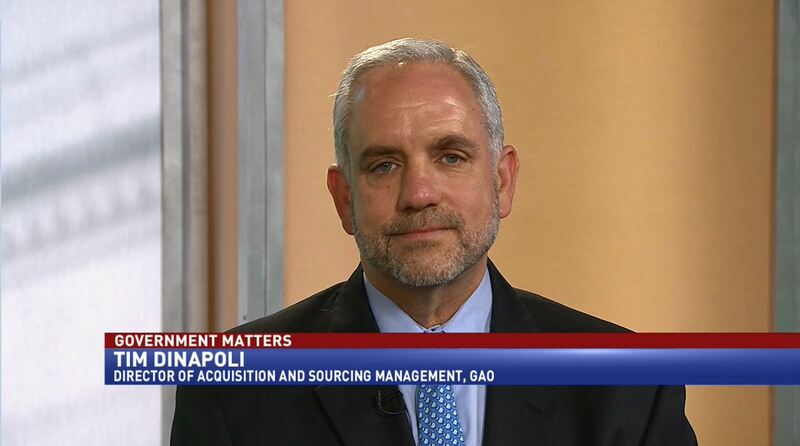 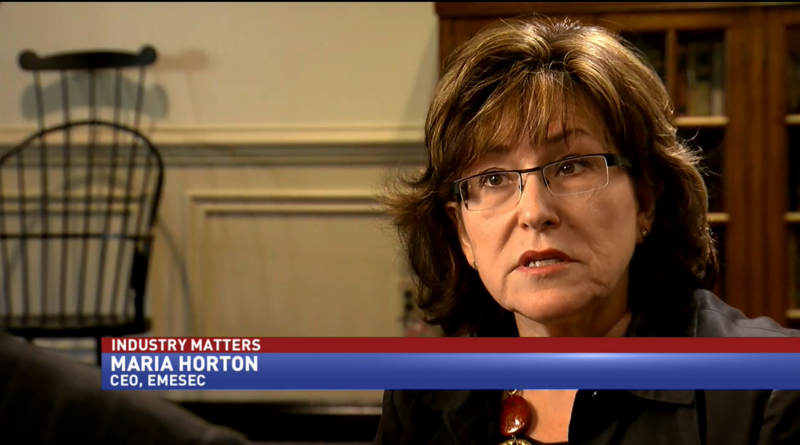 Strategic sourcing: Are agencies leaving money on the table?